Our Leeds team has been studying hard too, and they’ve done their homework on the best bits that March has to offer. With lots of exciting new releases, great books coming out, and fab activities bringing our city to life, there’s no excuse not to have a good time as we bid winter adieu and say hello to spring! 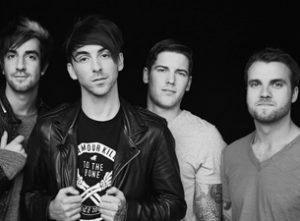 Since bursting onto the music scene in 2003, All Time Low have become a worldwide sensation. 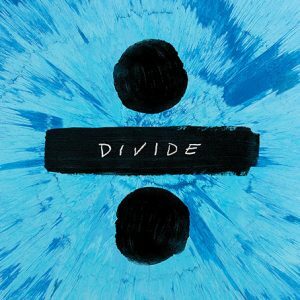 The band’s latest album, ‘Future Hearts’ was released in 2015 and went straight to the top of both the UK and US album charts. Fans will be able to watch the band perform live this month and tickets are available here. 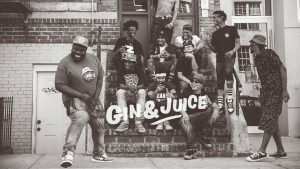 The Gin & Juice crew will be bringing back hip hop and funky beats to the dancefloor this March. From East Coast to West Coast, from Brooklyn to the Bronx, the DJs will be dropping the biggest beats and breaks of the last 30 years. 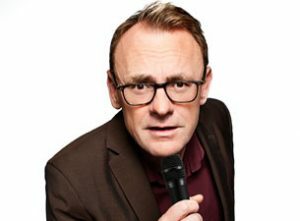 Comedian Sean Lock will be giving fans another chance to see his new stand-up show ‘Keep It Light’ this month.